Fabric Friends is pleased to announce that we will now be carrying the Doll-Leaves brand. The products listed as pre-order are an initial offer of what we will be carrying. If there are any specific dolls or accessories that Doll Leaves carry that you would like to pre-order / order with us, please send us an e-mail so that we can assist you. Thank you! 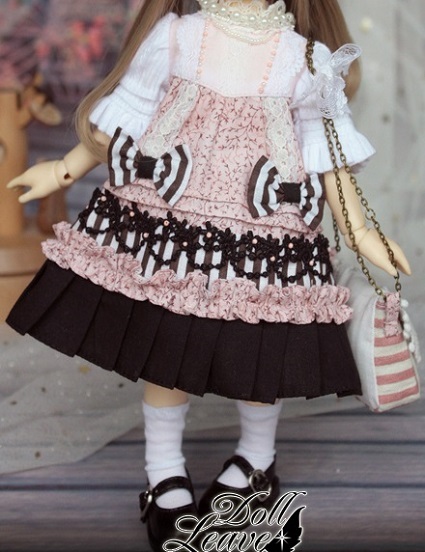 "Everyone has a doll dream. 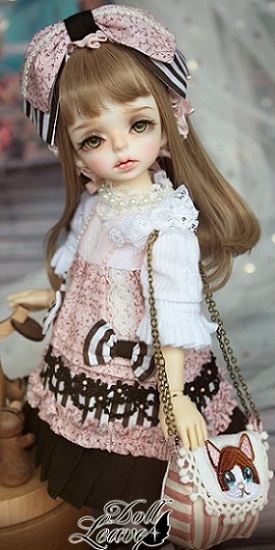 What Doll-Leaves does is to make your doll dream come true."